April showers bring... TN Ready and the 4th Quarter! 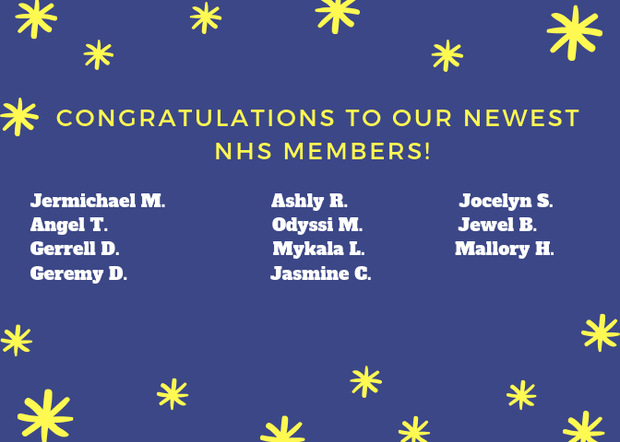 Welcome to Spring 2019! Finally, it’s just a bit warmer and daylight is staying around just a bit longer. 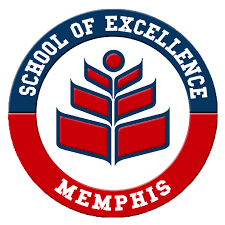 The Spring Semester at Memphis School of Excellence is underway and brings about new beginnings and familiar events. Once again, standardized testing will take place April 2nd and EOC’s beginning April 9th- May 3rd. 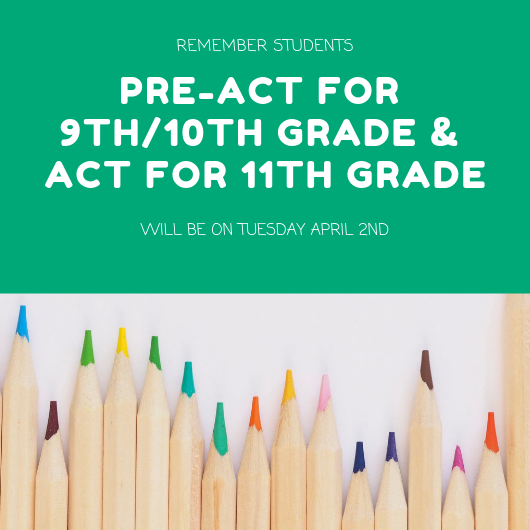 Ninth and tenth graders will be taking the Pre-ACT, this will allow us to dive into the date to see the individuals students strengths and weaknesses. This will also assist us in planning the students schedule for next year. The End of Course exams will begin and the students will be given the testing schedule at the beginning of April. Standardized testing will give parents a good idea of how their student is performing compared to students across the nation. Standardized testing also gives students much needed practice for college entrance exams and testing for admittance to college programs later in life. 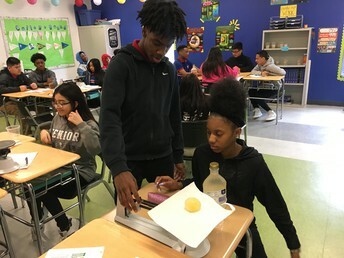 Not only do students benefit from the practice of taking standardized tests, but the results help us make important educational decisions concerning our students and how to better serve them. Please make sure students are on time for school and have eaten breakfast to ensure they get a great start to the testing day. As always, your student and their success is our main goal. Please make sure you visit the website for important dates and login to the database to keep up with your child’s grades. Our 9th and 10th graders will be taking a pre-ACT to help predict scores for the real ACT! Our 11th graders will be taking their ACT after months of practice and work by our staff and students. Please make sure your students get to school on time, testing for all grades will begin promptly at 8am. Wow! It is already 4th quarter and this school year will be ending soon. We are currently planning for the upcoming 19-20 school year. I will be meeting with classes and sending home information about course selection in the coming weeks. We are also entering the testing season. All 9th and 10th grade students will participate in the Pre-ACT test on April 2nd. This test is designed to prepare students for the actual ACT test, which all 11th grade students will participate in on April 2nd as well. 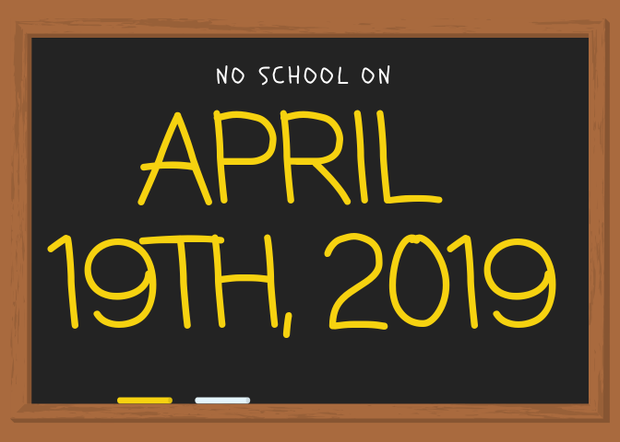 On this date, please make sure students arrive to school on time and are well rested. Seniors are working diligently to complete their last nine weeks of high school as they anxiously await graduation day. Parents please remember that all senior fees must be paid by Friday, April 12th. As always, if there is anything I can do to assist you, please contact me at rward@sememphis.org. It is my pleasure to serve the students, parents, and MSE community. 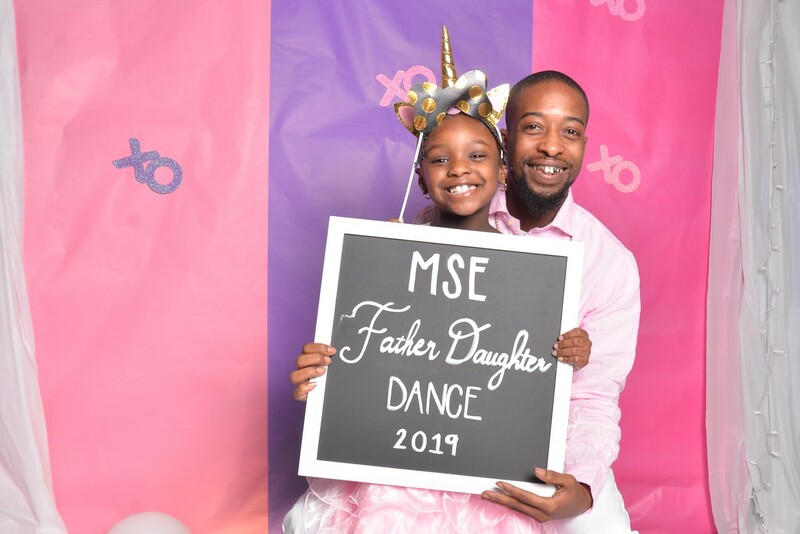 MSE PTO hosted the Father-Daughter Dance raising over $200 for Eighth-Grade Week and more importantly, creating a great night for our parents and students. 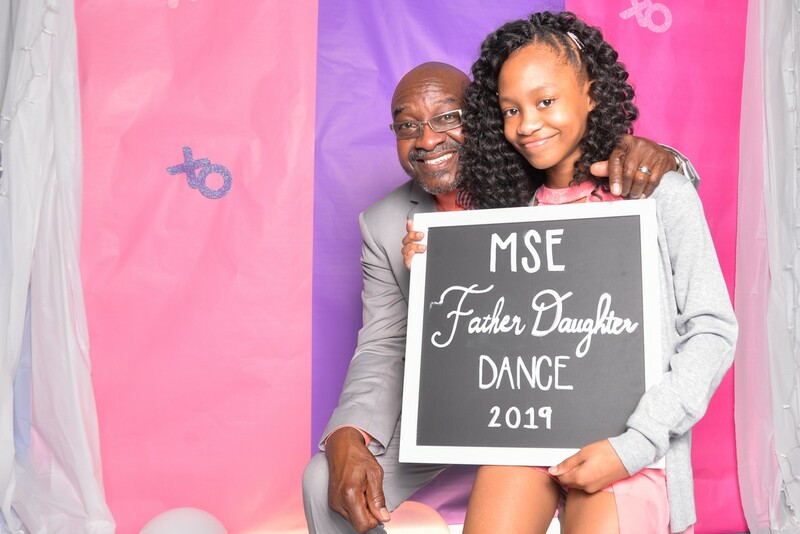 There were plenty of smiles and unforgettable moments on the dance floor as fathers reverted back to middle schoolers and slowly moved towards the dance floor as Dance With My Father began to play. Eager smiles in abundance and we all were little more joyful after spending time with those who deserve it most. 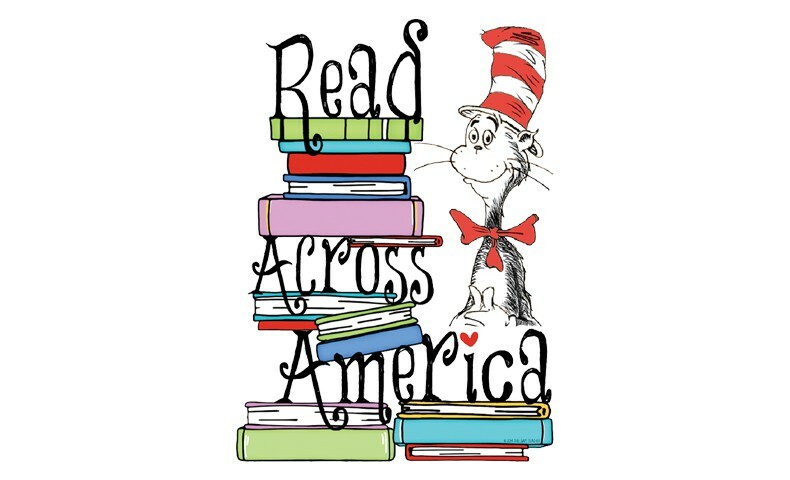 Read Across America week was celebrated during the last week of February at MSE Elementary to promote reading and its importance in all things! Each day of the week was a different theme. We had themes like: Mismatched Monday, Top Hat Tuesday, Wacky Wednesday, Wax Museum Dress Up Thursday, and Funny Food Friday. 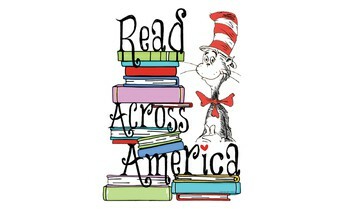 On Friday, we had the chance to celebrate by inviting family volunteers to read with our students! 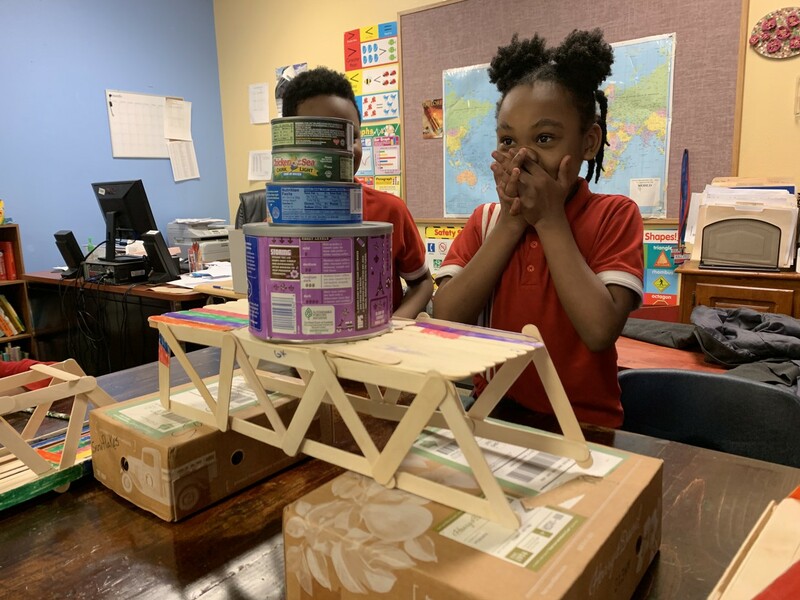 Fun activities like these remind us how much fun we can have in the classroom while setting up our students up for a life-long love of reading. 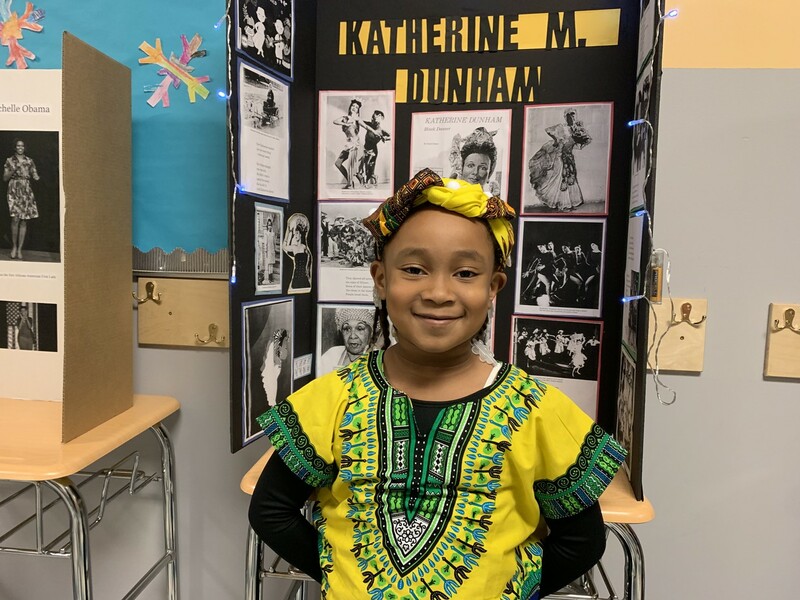 K-5th grade students hosted a wax museum on February 28, 2019 to celebrate Black History Month. Students selected famous African Americans that contributed to American History. Parents came out to support the students as they dressed up and acted like their selected person. The halls and cafeteria were alive with the voices of Jackie Robinson, Rosa Parks, Barack Obama, Ida B. Wells, and many other important African Americans. It truly was an amazing sight to witness! 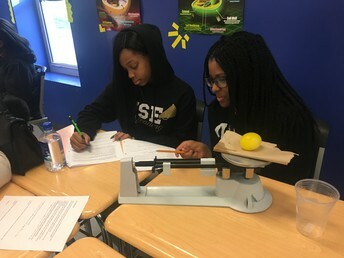 St. Jude Science Scholars of Tomorrow aims to bring high school students interested in STEM to the St. Jude campus for a glimpse into the world of our scientists and clinicians. Each fall, St. Jude seeks applicants interested in math, science, social sciences, STEM, engineering, robotics…and so much more, to join them for the annual winter symposium in February. 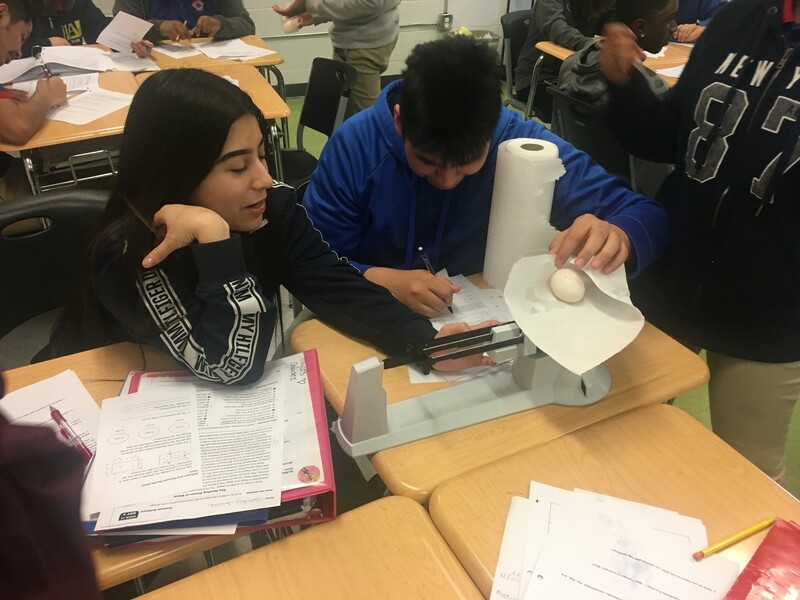 This program offers local high school students (ages 16+) an immersive day of science and technology and challenges students to see how their interests could be applied to a scientific field they may not have considered. At the event, Deserai attended lectures on immunotherapy, participated in a round table by St. Jude professionals who explained their career paths, toured labs, and worked on a case study. 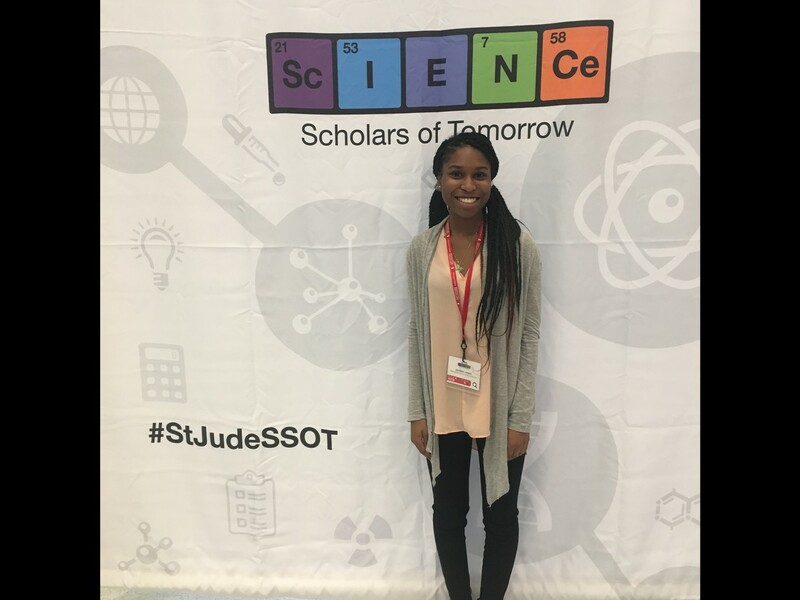 The program offered an in-depth look at the future of the STEM field and encouraged participants get excited for the future of science at St. Jude. 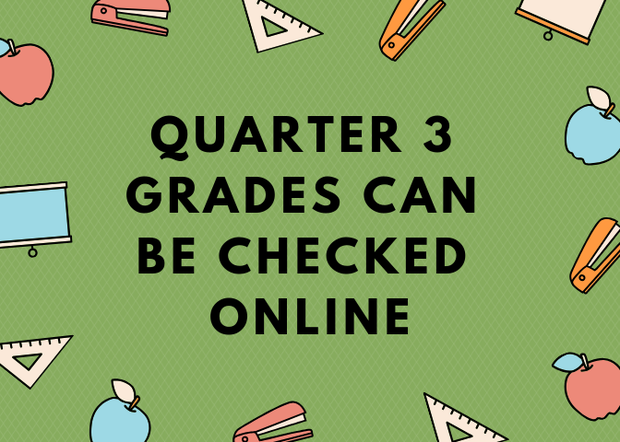 All grades can be checked online using the Database. In addition to final Quarter 3 scores, keep an eye out for Benchmark #5 in your child's state-tested subjects. We use these benchmarks to gather data to best prepare our students for the TNReady! First, we dissolved the shell of an egg with vinegar. 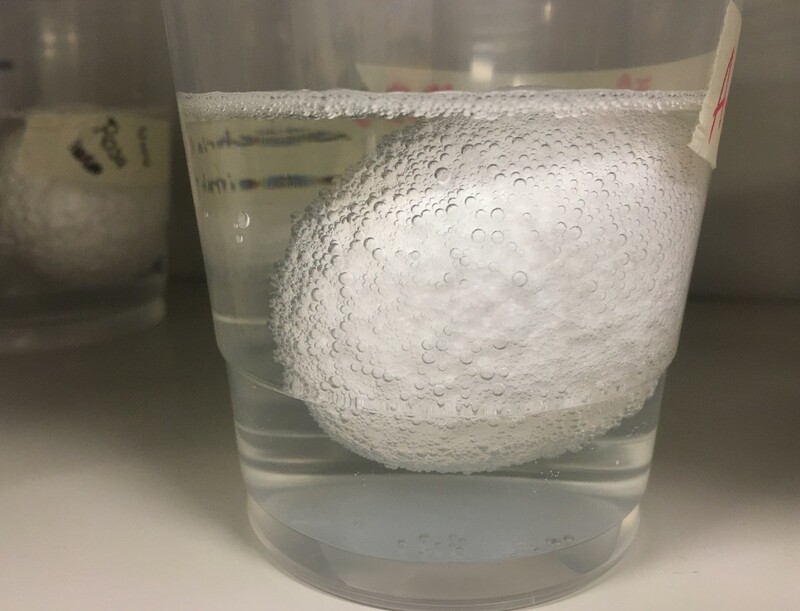 Then, we placed the egg in corn syrup and watched all the liquids leave the egg. Finally, we dyed the eggs with colored water and watched osmosis at work! 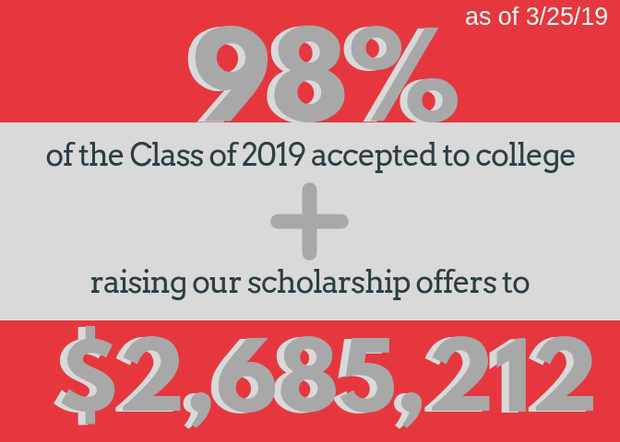 We are so excited to continue to offer new opportunities to our students to learn more about all of their options once they leave MSE. 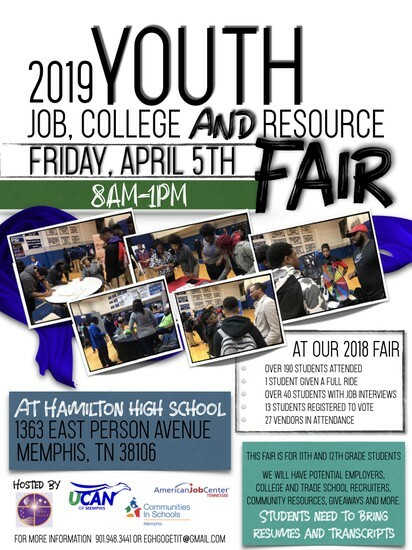 Our 11th and 12th graders will be visiting this fair on April 5th thanks to our counselor Ms. Ward. Building Bridges with Elementary CLUE! 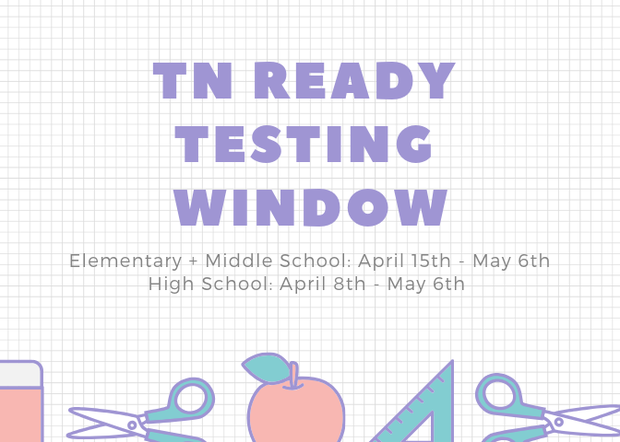 SCS has recently passed a resolution that states TNReady scores will impact student's scores depending on grade level. For grades 3-5: Tests will not impact a student's grades. 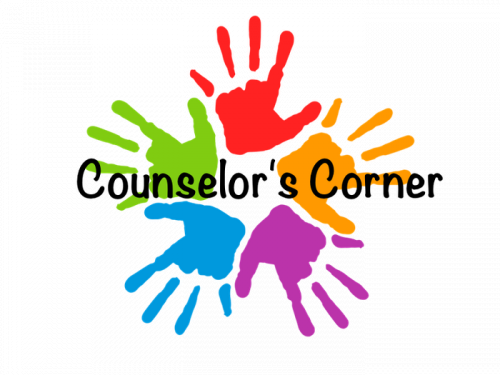 For grades 6-8: Tests will count for 10% of Semester 2. For grades 9-12: Tests will count for 15% of students' final grades. This is the state's minimum requirement. In order for scores to count, we will need to receive the data five days before the end of the grading period. If we do not receive the results in time, they will not factor into student grades. 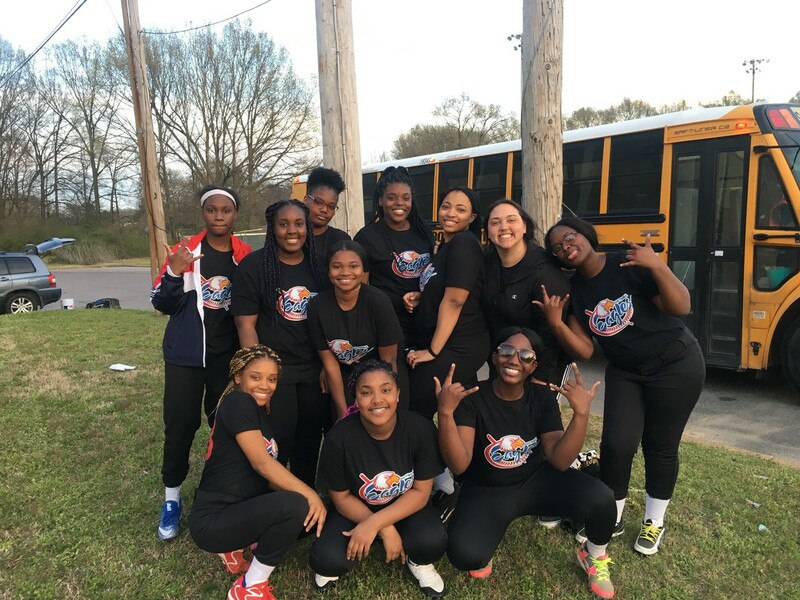 MSE Softball Kicks Off Their Spring Season with a Win! MSE claimed a 9-8 victory over Westwood in their first win of the season! The game came down to a walk off run scored in the last minute of the 9th inning. Our girls have been practicing hard with our own Ms. MP and Mr. Roeder after school and we're looking forward to even more wins for our Eagles! 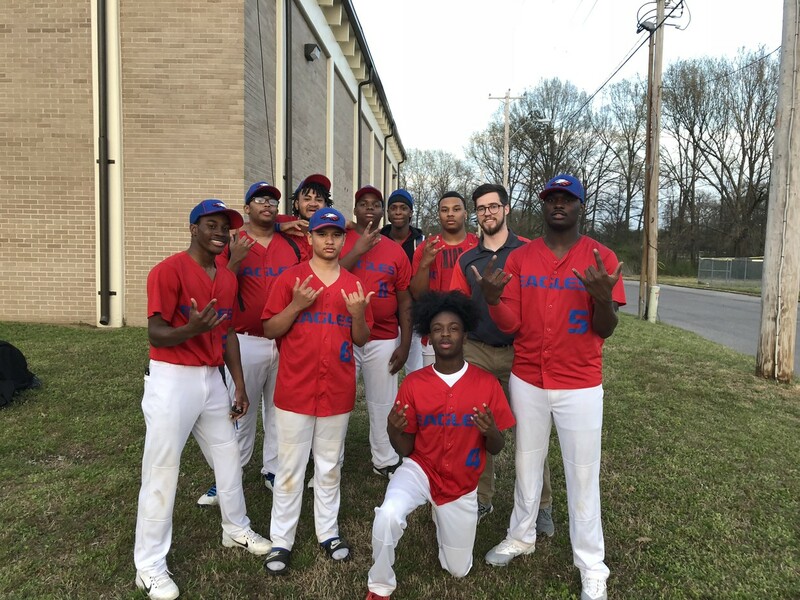 After a loss last week, MSE baseball won their game on March 27th 13-7. We're so proud of our team and Mr. Nichols for practicing and working with our team to be prepared for a great spring season. 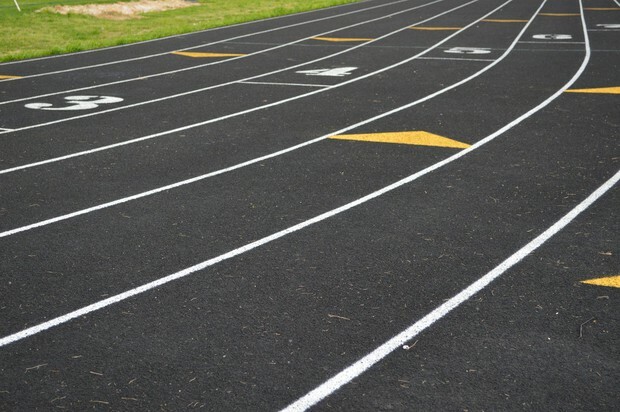 MSE Track ran in their first meet at Kirby High School on 3.19. They had a strong first showing and we look forward to seeing what they can do in upcoming meets. A special shout out to Makela T. for coming in second in girls' shotput and Jermichael M. for coming in 3rd in the boys' 100. During the Shelby County District Finals, three of our high school students competed against fellow theater students from schools all over Memphis. All students who participated in districts had previously placed in regional competition and advanced to this next level. 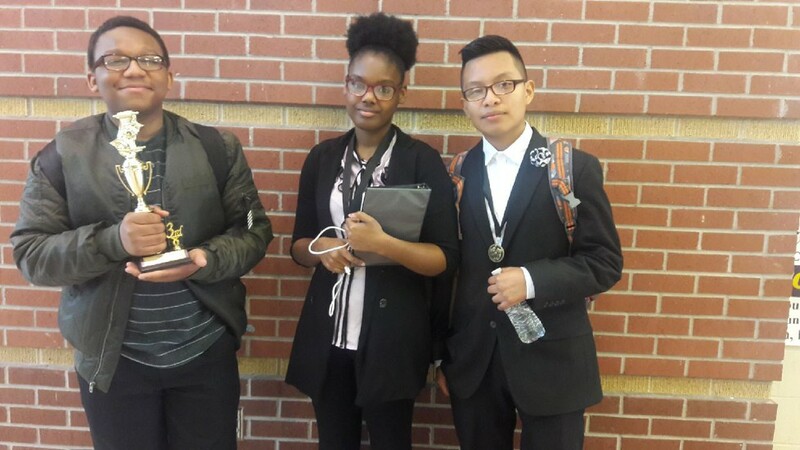 We would like to shout out Kenneth R. who qualified as an alternate for the State Drama and Theatre Competition, Alex M. who won 3rd place and also qualified for state, and Sarah P. who participated in prose interpretation at the regional and district level of competition. Our students worked very hard alongside Ms. Johnson and Ms. MP to prepare for Districts and now cannot wait to cheer on our thespians at the Tennessee State Drama Competition! The mission of MSE is to provide a safe and collaborative environment which will cultivate the academic and social development of its students by emphasizing math, science, and technology for the purpose of students setting and meeting higher education goals.